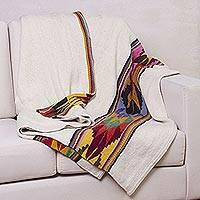 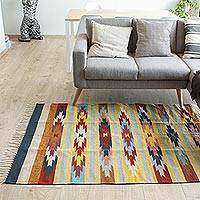 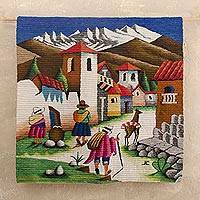 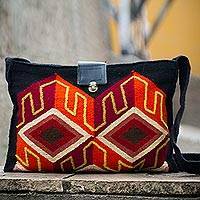 This stunning piece of traditional Peruvian tapestry depicts life in the harsh mountain conditions, with a modern, stylized flair. 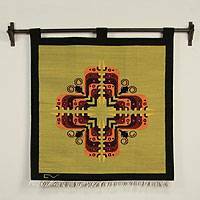 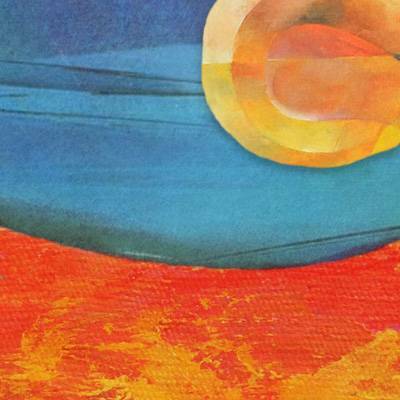 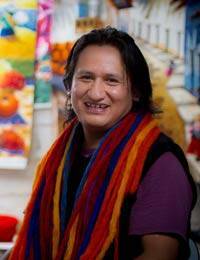 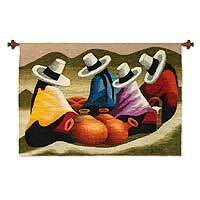 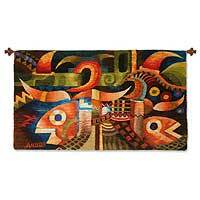 Created by Raul Ulloa Baylon is his artisan workshop, this unique and skillfully woven tapestry will enliven any room. 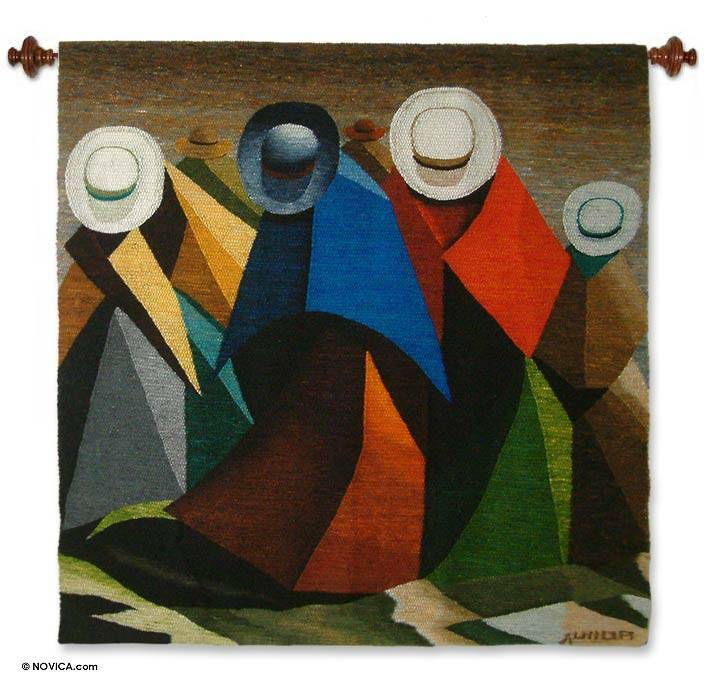 Artfully crafted by Raul Ulloa Baylon from Andes.